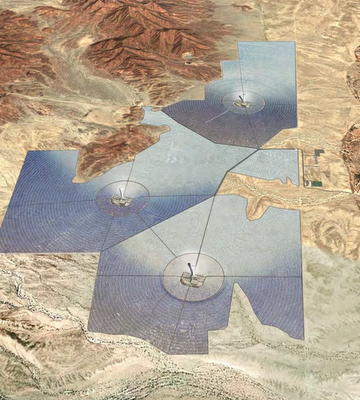 All Eyes on Ivanpah: Will Federal Policy Finally Take Notice? 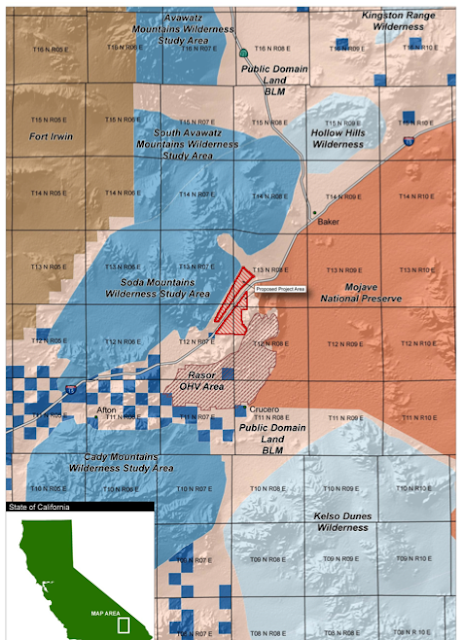 BrightSource CEO John Woolard told the media that his company's Ivanpah Solar Energy Generating System (ISEGS)--a 5.6 square mile energy facility being built on public land in the northeastern Mojave Desert--has "the lowest environmental impact of any project in solar." 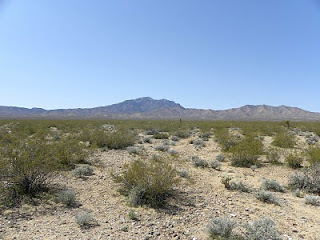 Anybody familiar with the Ivanpah Valley--a beautiful desert landscape blanketed by creosote bushes and yucca, and ringed by rocky spires inhabited by bighorn sheep--knows that his statement simply could not be true. 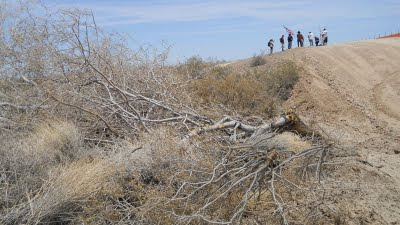 Mr. Woolard's attempts to conceal the destructive impact of ISEGS are failing since the project has actually become an icon of poor solar siting, representing the dangers of building vast facilities on ecologically intact desert habitat. 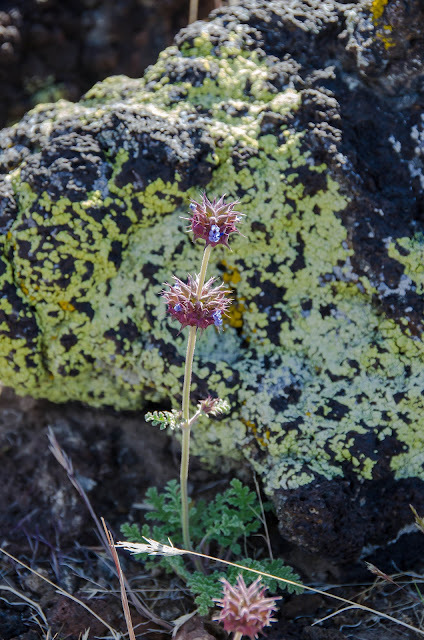 The Bureau of Land Management (BLM) last week was confronted with this reality when citizens submitted a conservation plan for the area, and Washington announced a draft policy that could discourage solar development there. 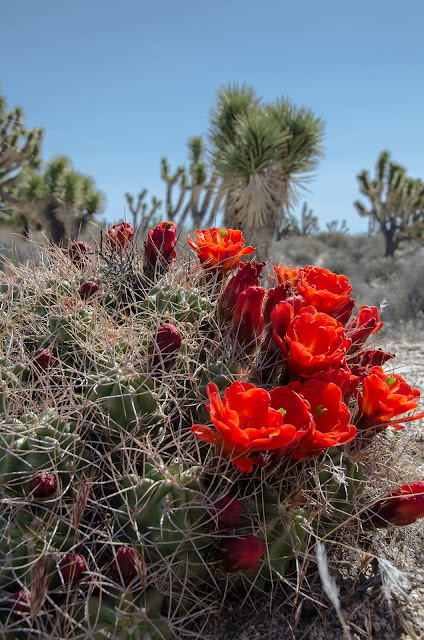 Spring blooms in the Antelope Valley, in the western Mojave Desert. 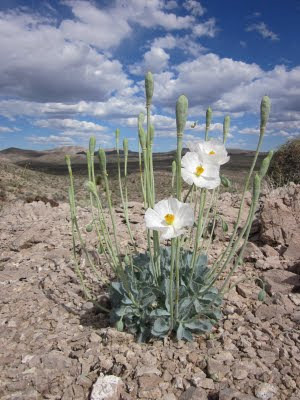 The Antelope Valley is also famous for the iconic California poppy (official State flower). 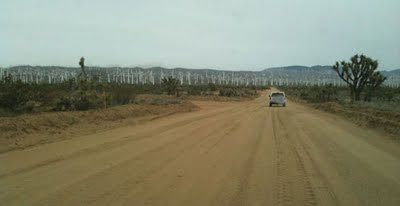 Unfortunately, the proposed Blue Sky wind energy project and "Wildflower Green Energy Farm" would industrialize several square-miles of these fields around the famed California Poppy Reserve, adding wind turbines and solar panels. 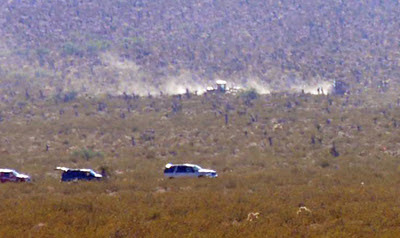 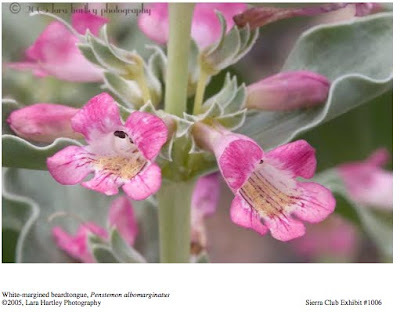 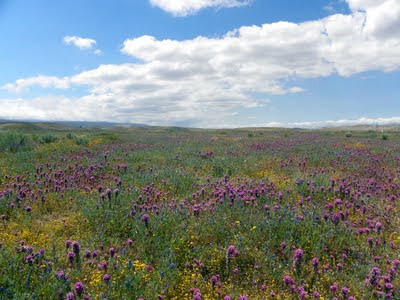 You can visit Friends of Antelope Valley Open Space for more information.